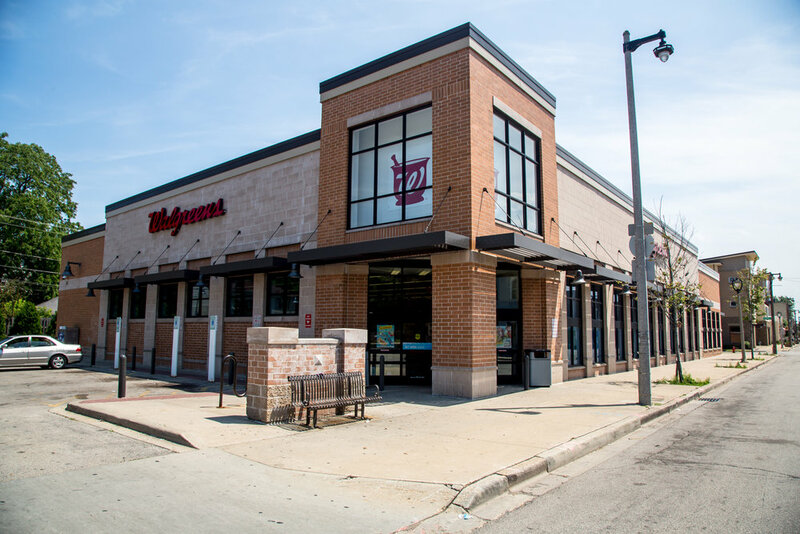 Walgreens is a free-standing 16,000 square foot building which replaces a 24 year old store located in a strip center, approximately ½ mile away. The site was purchased for $1.8 million, making the total development cost just over $5 million. The store will include a newly designed pharmacy and an on-site clinic that will have the capability to diagnose patients and administer medication.